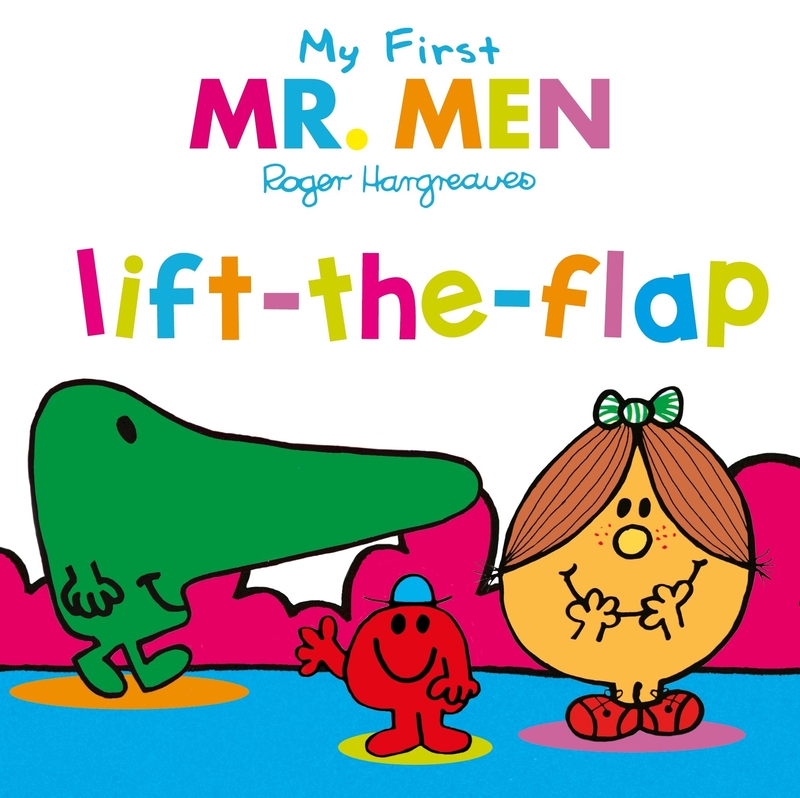 An exciting new book in the range of My First Mr. Men and Little Miss board books aimed at the youngest Mr. Men fan. Mr Nosey just can’t help poking his nose into everyone’s business. If you’re a little bit nosey too come and be nosey with Mr Nosey. Open the flaps to find out who lives in two very strange houses, peep into trees, spy behind doors and even find out what your favourite Mr Men have for lunch! The Mr Men and Little Miss have been delighting children for generations with their charming and funny antics. 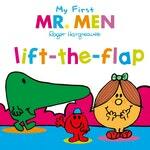 Love Mr Men: Lift-the-Flap? Subscribe to Read More to find out about similar books.